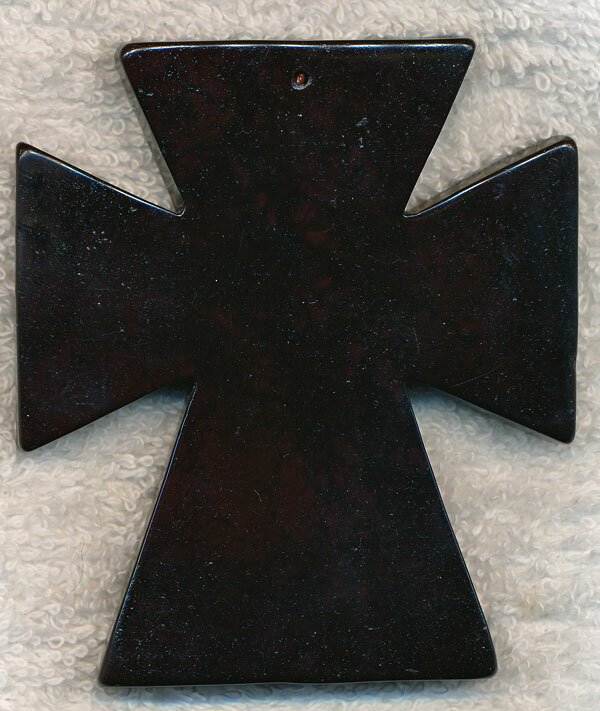 Black Extra-large Cross Pendants - Large Rustic Cross Pendants for your Jewelry Design Work. Made of Magnesite Gemstone, Black in color, these Large Cross Pendants measure approximately 85mm tall x 74mm wide (3.34" x 2.91"). Sold by : Pendant - 3 min.